WE offer a wide range of music products. We offer in house and/or referral. Near 7 Height-Ashbury, 28-19th Avenue and N-Judah line. 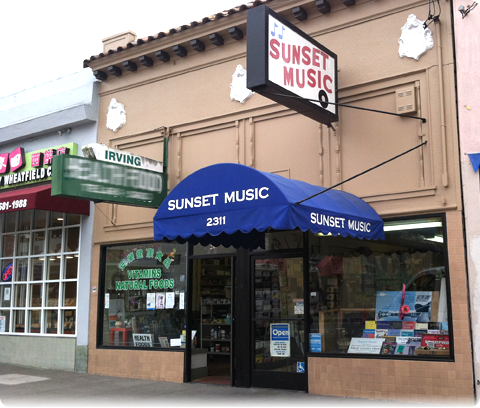 © 2016 sunsetmusicsf.com. All right reserved.